At NBV Enterprise Solutions Ltd we have been helping small businesses across the East Midlands for over 35 years. We are approached every day by start-ups and existing businesses looking to grow. 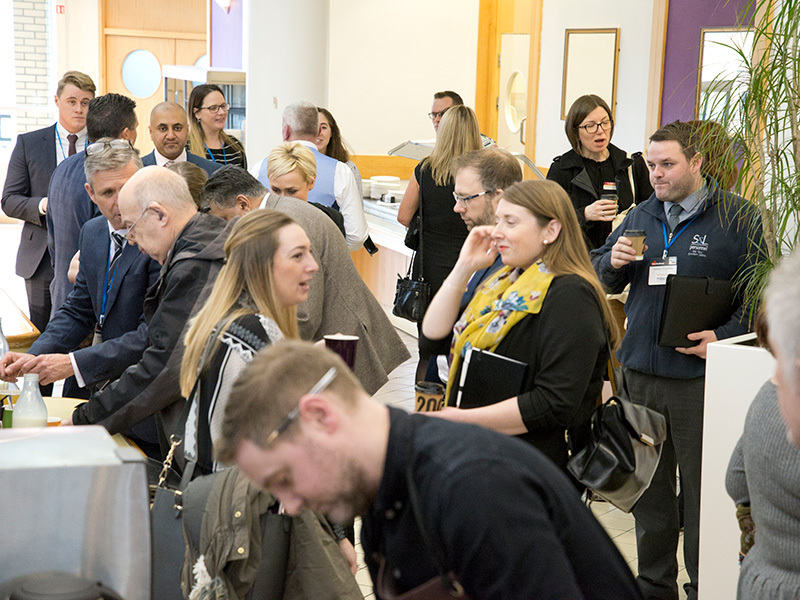 For these businesses we provide them with bespoke, targeted business support, drawing upon our years of experience in the field of small business support. To date, NBV has helped thousands of businesses achieve their goals. In the past 2 years alone, NBV has helped over 1000 start-up businesses across Nottinghamshire, Leicestershire, Lincolnshire, Derbyshire and Northamptonshire. We have helped our clients access more than £2.3m in small business grants and loans. The key to our clients’ success is in the way we tailor our support to individual needs. We understand that needs differ, and we do not believe in a one-size-fits-all approach to business support. Each client receives a free diagnostic to establish the most suitable support available. Business support is available in the form of paid and subsidised options. NBV offer a range of choices to suit the business owner. 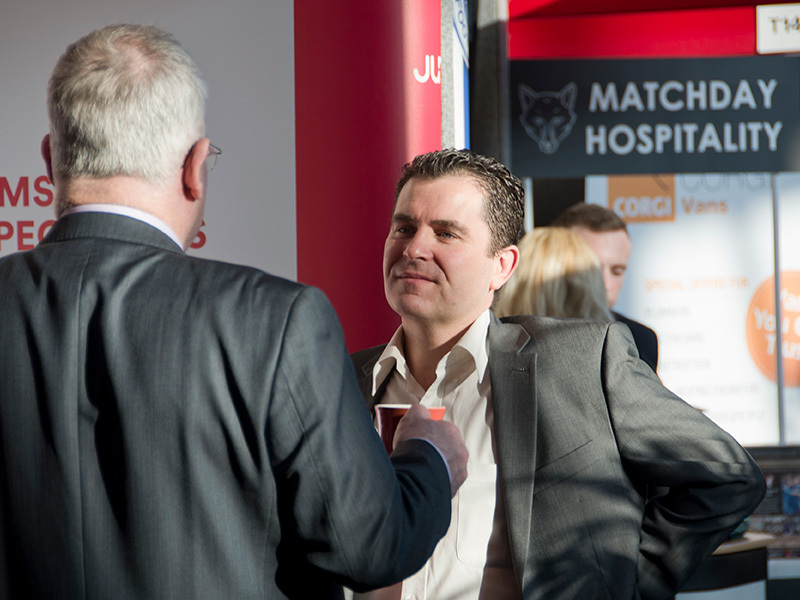 These options include one to one business advice, workshops, networking events and mentoring. Alongside our business support, NBV Enterprise Solutions Ltd also run two Enterprise Centres in Nottingham, offering top quality office and meeting space. We also provide a Virtual Tenancy service, with addresses in Lincolnshire, Nottingham, and Leicester. In 2017 NBV merged with the Nwes Group to form one of the largest not-for-profit Enterprise Agencies in the UK. NBV are a BIS accredited Enterprise Agency and we are also part of the National Enterprise Network. We hold IIP and ISO 9001-2008 quality standards and we are also SFEDI accredited training provider. 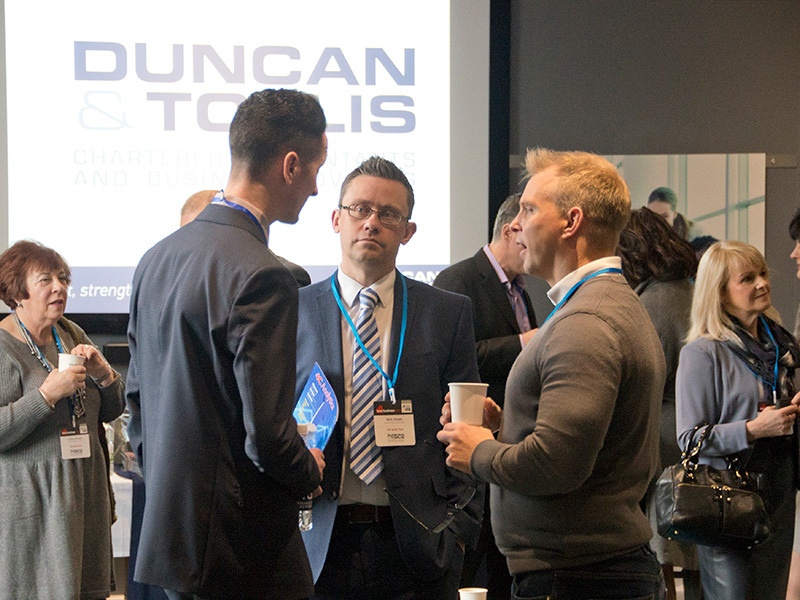 We are exhibiting at Love Business this year as it provides us with an invaluable way to connect with many small business owners who may benefit from our support, funding opportunities and business expertise. 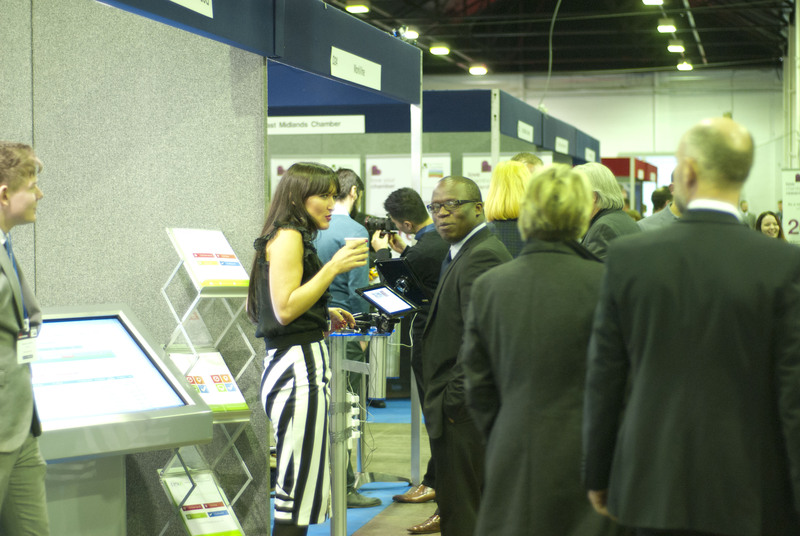 We have exhibited at Love Business since 2013, it has become a favourite expo with our business advisors who enjoy meeting and talking to the diverse array of business owners that attend the event.